Baidu PPC (Pay Per Click) advertising is an effective way to increase your visibility and presence on the Baidu search engine (think China’s Google). 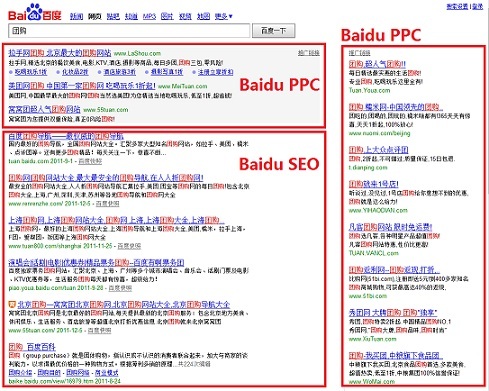 It is a commonly asked question by clients, how does a Baidu PPC campaign work and what are the differences between running a campaign in China verses on ‘Google’ in the rest of the world. 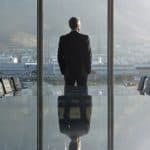 Whilst there are of course similarities, it is important to understand the differences between these two different systems for marketers, sales people and communication strategists alike. In contrast to Google’s very clear ad section, Baidu opts for a subtler reference below the ad text itself in-order-to distinguish the paid links at the top of the page from the organic search results. This can benefit firms engaging in PPC as the natural results can seem to merge with the paid results below. 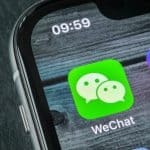 Having said this it’s important to highlight that Chinese users research extensively, therefore ranking in the organic results typically drives the highest qualified traffic to your landing page. A combination of the two approaches works best with a greater emphasis on PPC at the start of a campaign gradually shifting towards a more SEO led approach. While Google Adwords allows for 25 characters for the title and 35 characters for each line of ad text (two lines of text in total), Baidu allows for twice this length. The specifications are: 50 characters for the title and 80 characters for each line of ad text (in total two lines). You have more space to describe your products, services or special offer in detail. In contrast to Adwords, advertisers can choose to only write one first line of ad text for a Baidu ad and leave the second line empty. However, it is very important to note that, even if you decide to use both lines of ad texts for your ad, the chance that both lines are displayed depends on it’s position. 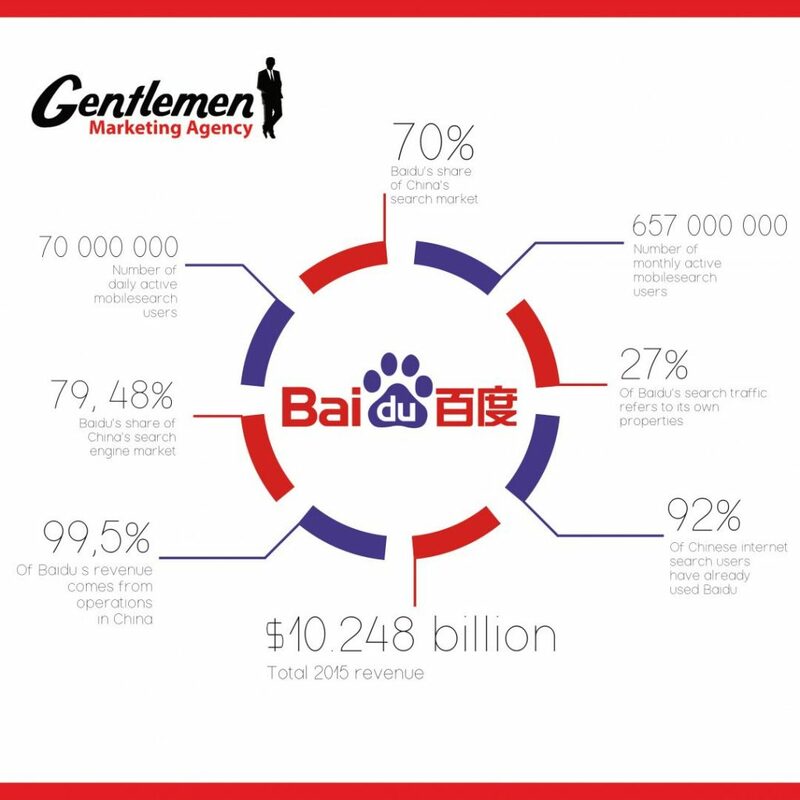 Baidu will typically not display both lines of ad text unless an ad achieves the highest level of relevancy. The top positions will feature both lines but the lowest four positions most likely will not. It is highly recommended to write the first line of your ad in a way that it can stand alone, – meaningful and grammatically correct – in case the second line is not being displayed. A comprehensive campaign will feature 20-30 keyword sets, based around groupings of terms. It is important to optimize the campaign for these keywords with a landing page/site audit often necessary. Pricing can be an issue depending on sector. A/B testing can be carried out to compare (for example) more generalized terms with specific terms. Specific keywords tend to drive more qualified traffic and are lower cost. Lower traffic levels will also eat less into your PPC budget if you are operating on a smaller scale. For large budget campaigns bidding for & optimizing on the most searched keyword terms will drive the highest levels of traffic. Ensure you limit daily expenditure to ensure the budget is spread over a pre-defined campaign period. 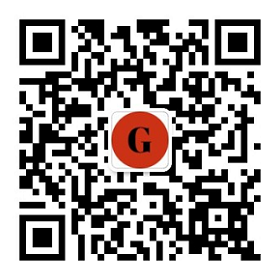 The norm in China for the ad content tends to be an initial, relatively aggressive special offer. 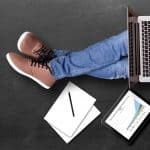 People typically care more about the offer in PPC links rather than the brand, it is SEO and ranking in the natural results that more effectively builds a brand, this is why a combination of the two techniques works so well. Getting to the point in terms of ‘special offers’ writing ad copy for a special offer, make sure your copy emphasizes on how “Special” the offer is. Also highlight that it is a Limited offer and explain clearly when your offer will end. As mentioned previously you have more characters in the first line of ad copy to do this effectively. It goes without saying that this is incredibly important. Appropriate communication with the target audience improves your CTR, yielding higher ROI. 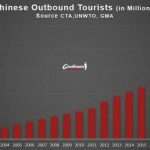 Content cannot simply be translated but needs to be adapted and tailored for the Chinese market accordingly. Typically you will find mentions of special offers & a brief explanation of services. There are multiple ways of phrasing Character terminology depending on industry sector and offering. It is vital to drive traffic to the most relevant options, creating local landing pages for specific product types and categories is a must. It is advised that these are static pages to increase speed of loading. Bad news to advertisers who are used to the (seemingly) unlimited list of negative keywords on Adwords: Baidu only allows a total of one hundred negative keywords. Well, you could have one hundred negatives per campaign and another one hundred for each adgroup, but it is still way fewer than what Adwords allows. The recommendation for advertisers is to take the hundred shortest negatives on campaign level, which can cover as many essential negative terms and combinations as possible, and further add negatives on the ad group level. Tracking channels is of the utmost importance for a successful campaign. You need to be able to analyse which keywords drive the most traffic, convert to the most sales, stay on site the longest and re-enter multiple times. This data aids in tailoring the campaign to the most effective search terms going forward as well as ‘ad positioning / location’ in the search bar. Format of search results, click through rates etc need to be analysed from this. Capping click-spend on a daily basis is the most effective way to tackle click fraud (false clicks from competitors) by limiting the budget available. Additionally monitoring spikes in traffic that have no discernible result and daily average click through rates is important to identify potential click fraud. Baidu have severely clamped down on this in recent months by establishing a team for reporting, analysis and client protection if click fraud does occur. One important reason to use local specialists is that they can monitor this to ensure you are getting genuine clicks and higher conversion rates. Need a Baidu PPC Advertising Ageny ? 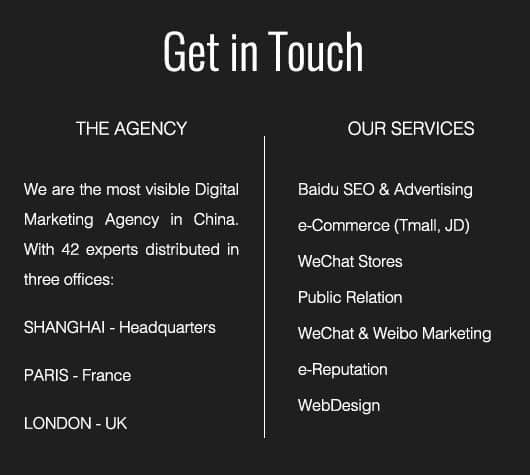 We are specialist digital agency based in the metropolis of Shanghai, China. 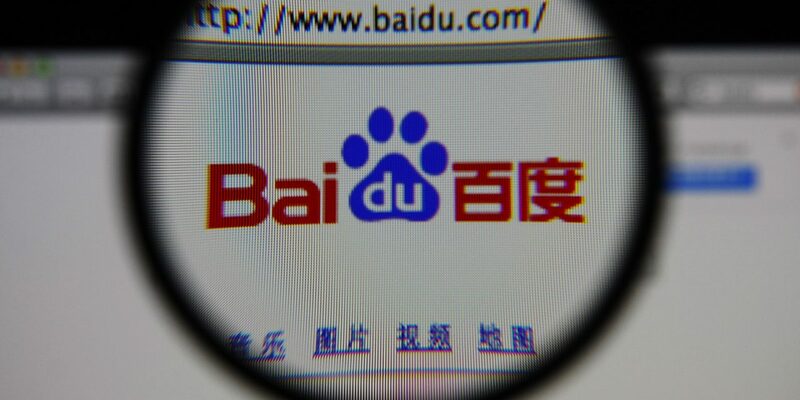 We are a dedicated team of 35 international marketers and specialize in visibility on Baidu. particularly in SEO & PPC. For more information please contact our specialists for a chat about your project. For SEO, our price depends on the number of keywords and the competition on keywords. Difficult to tell you a fixed price, specially if you want results.